Happy Friday friends! I don’t have a cocktail for you today but I have the next best thing to enter the weekend with. 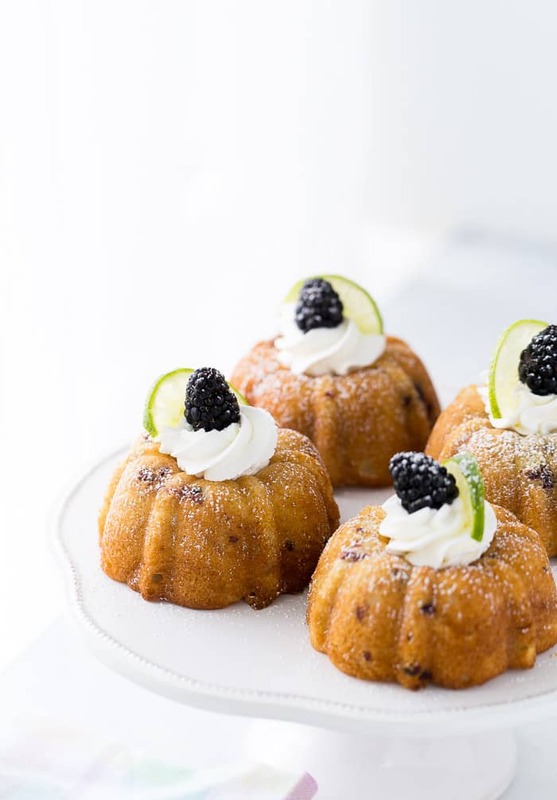 Blackberry Lime Mojito Cakes!! Your mojito in a cake form. These mini delights are inspired by one of the most popular recipes on the blog, these blackberry lime mojitos. 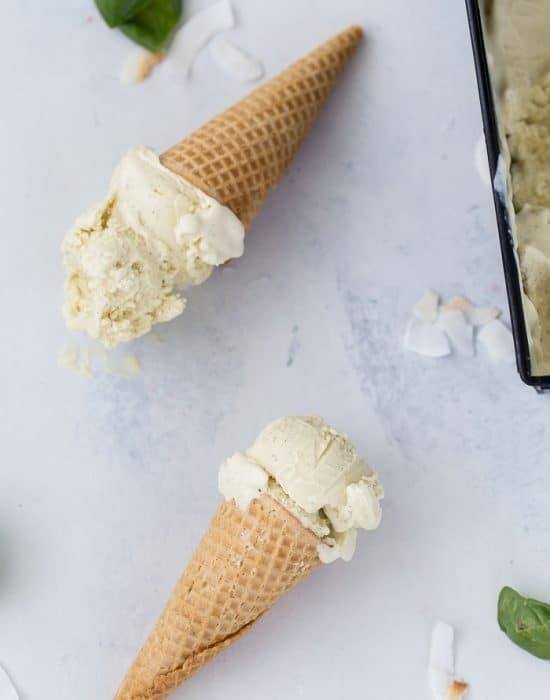 I don’t blame you all because they are refreshing and perfect for summer gatherings. I am bringing you the same great flavors in a mini cake form. 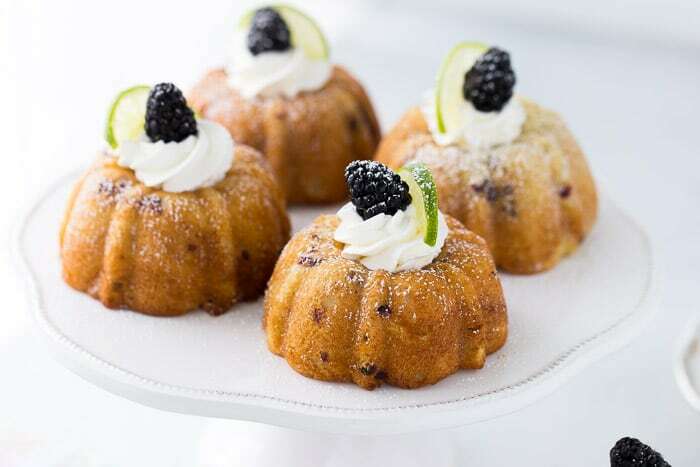 These blackberry lime mojito cakes are filled with fresh blackberries, rum, lime and topped with fresh whipped cream. By the way, I love mini bundt cakes. 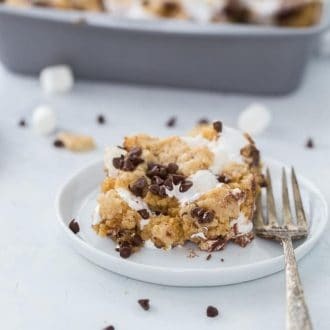 They are so cute, easy to make (they don’t bake for an hour!!) and present well on dessert tables. If you don’t already have a mini bundt pan, RUN and get one now. 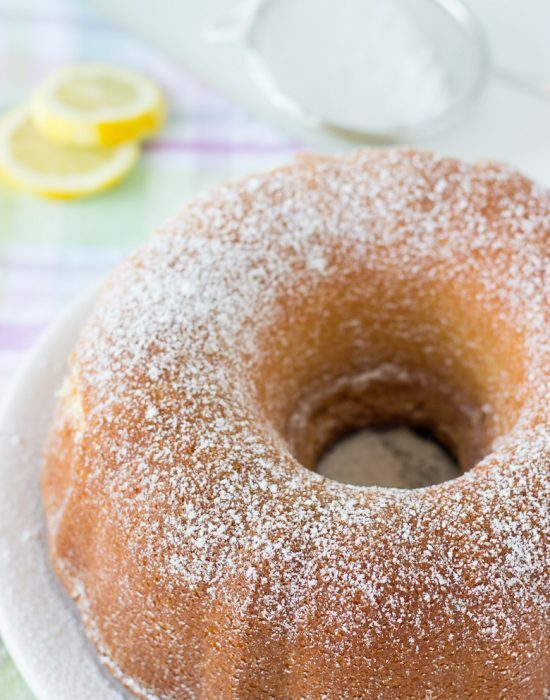 Here’s the one I use and love > mini bundt pan (<— affiliate link). I’ve had my pan for three years now and you’ve seen it in action in these mini pineapple mojito cakes and these mini red velvet bundt cakes. Okay, back to the recipe. 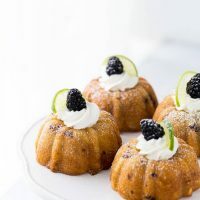 These mini bundts start with a vanilla pound cake base that is infused with fresh lime zest and dark rum. The rum is optional if you would rather keep it non-alcoholic. The batter is then swirled with a sweet blackberry compote before baking. This add the blackberry flavor in every bite. Once baked, I kept the topping very simple. Just fresh whipped cream and a dusting of confectioner’s sugar. 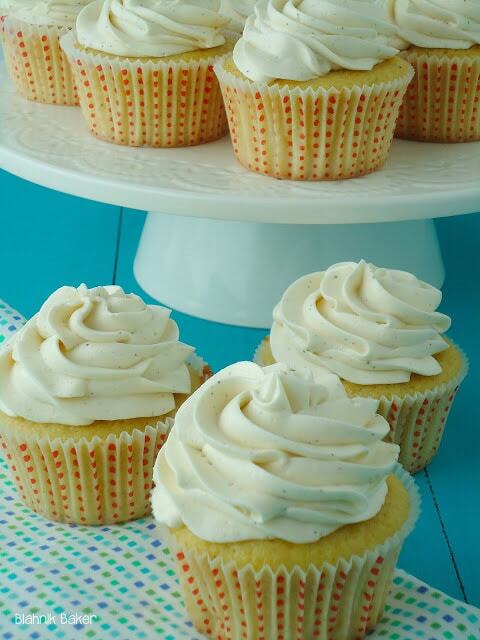 You could top yours with a lime or rum glaze if you like, however, the whipped cream with the perfect touch of sweet for tender, soft cake. 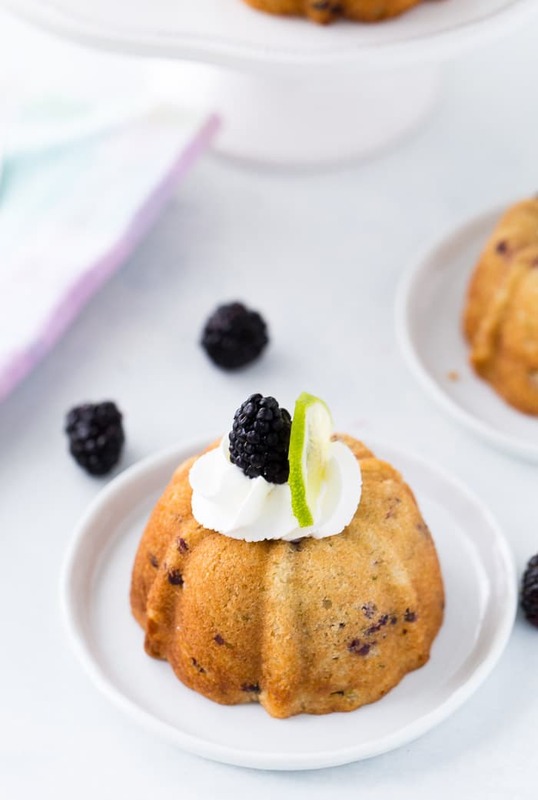 These blackberry lime mojito cakes are a must this summer and you HAVE to try them. 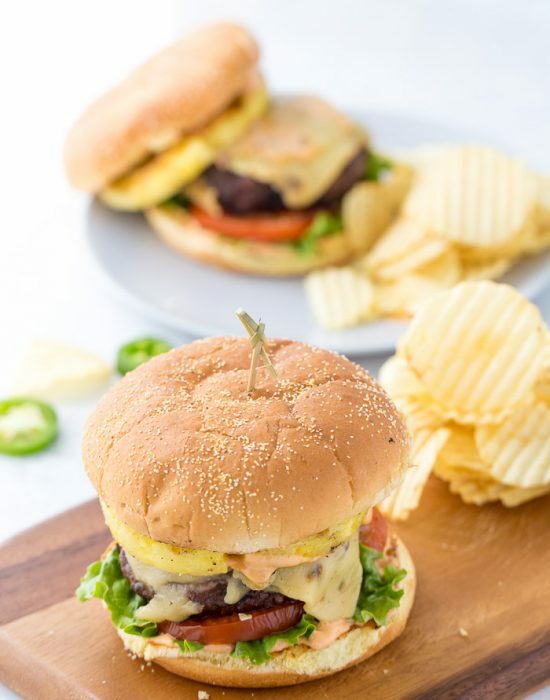 Bring them to summer gatherings and your friends will LOVE you. Cheers! In a medium saucepan set over medium heat, combine the blackberries, lime juice and zest and sugar. Bring to a simmer and cook, stirring occasionally, until mixture thickens and blackberries break down. Remove from heat and transfer to a small bowl to cool completely. Preheat oven to 350 degrees F. Grease 6 mini bundt pans with baking spray. In a medium bowl, whisk together flour, baking powder and salt. In a small bowl, whisk the buttermilk with the rum if using. Spoon batter into individual mini bundt pans, filling halfway. Dollop 1-2 tablespoons of the blackberry compote over the batter and swirl in. Then top until two-third full. Smooth the top. Repeat for each mini bundt. Bake until cakes are golden brown and a toothpick inserted into the center comes out clean, about 20-25 minutes. Transfer to a cooling rack and allow cake to cool in pan for at least 10 minutes. Using a small sharp knife, run it around the edge of the pan to loosen the cake and then invert the cake onto a cooling rack (lined with parchment paper) to cool completely. 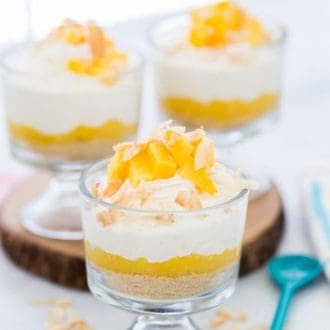 When ready to serve, combine the heavy cream with rum in a medium bowl and whip until stiff peaks form using an electric mixer. Top the cooled cakes with the whipped cream. Sprinkle the blackberries and dust with confectioner's sugar if desired. The little bundt cakes look so sweet, and the flavor sounds really good! I mean, I GUESS I can forgive this not being a cocktail…but only because these are so so cute!! Hahhah thanks for forgiving me!! Zainab I love the blackberry lime flavour combo, AND I love all things mini so these are right up my alley. Have a great weekend!! Thank you! the swirls are a good extra burst of flavor. I love baking with alcohol. These little cakes have so many of my favorite ingredients and are so cute.